Sometimes I have a feeling that almost everything is said about Paris. You can find loads and loads of online guides, articles and „must see“ lists. I can’t stop wonder is the city of lights, high fashion and chic restaurants story that has been told too many times? Well, it could be the truth. But, let’s be honest, could you really get enough of it? After being there many times, I already found my favourite places. And still, there are so many left to discover in the future. This is why I didn’t want to write here about the main attractions. 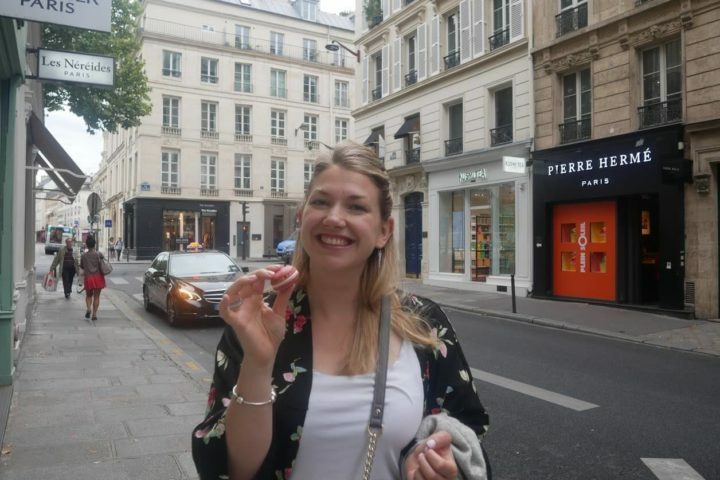 This one is my personal guide – my top 11 favourite places and things to do in one of the most beautiful city I have ever visited. Let’s start with the neighbourhood. If you want to feel a true spirit of Paris, this is the perfect neighbourhood for you. 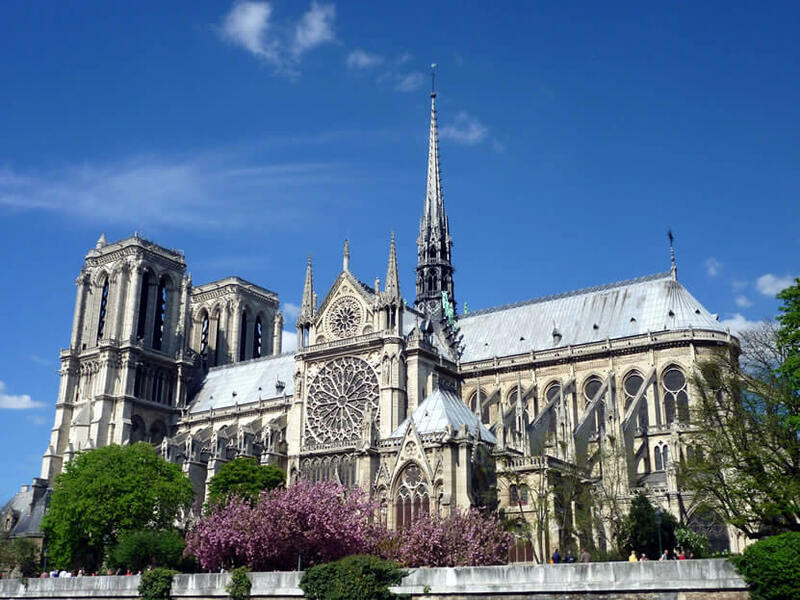 It is named by the oldest church in Paris which was built in the 6th century. A lot of designer stores situated here give it a classy note, but a large number of galleries and museums, also give it a feeling of a vivid artistic area. Many nice restaurants can be found here so it is a perfect area for a lunch break, as well. In one of the oldest ones, Laudelle café on the Rue de Buci, the Enciclopedists used to have their meetings. 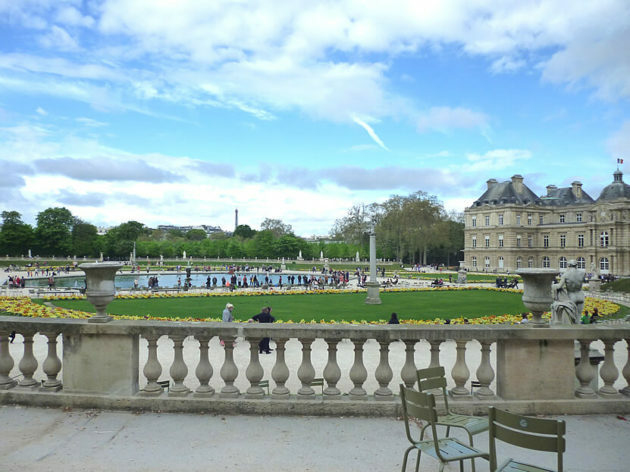 After having a lunch in one of St-Germain-Des-Pres’ restaurants, take a break in Jardin du Luxembourg. 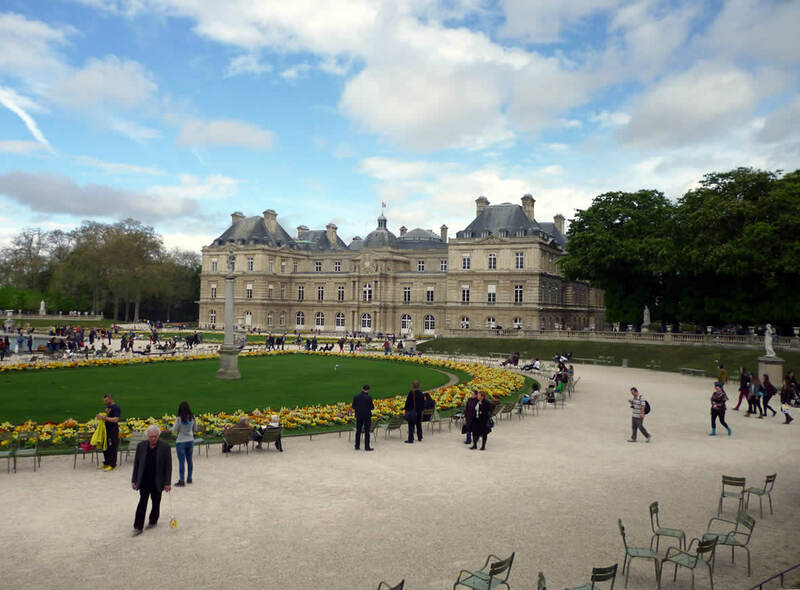 Paris is famous for its beautiful gardens in which classical sculptures and nature are inosculate and one of the most stunning ones is definitely Jardin du Luxembourg. It was created in 1612 for the new residence, Palais du Luxembourg by Maria de’ Medici. It was finally decorated with many statues displaying honourable women of France and country’s famous writers and artists. World of Wonderlust made a great list of the most beautiful gardens in Paris, so if you would like to visit more of them, definitely take a look on it. At the edge of Jardin du Tuileries, next to the Place de la Concorde, one of the greatest Parisian museums – Musée de l’Orangerie, is located. Impressionist and Post-impressionist paintings are displayed here, but the highlight of museum are eight Monet’s Water Lilies. The most amazing is their installation in two round shaped rooms that gives you the feeling of being in a middle of a magical water lilies garden. Parisians are living with their river, they are having lunch on its banks, having parties on the boats or just relaxing on one of the benches. Some of the greatest views to the architecture of the city could be found from the river. So, taking a walk through one of its banks is always a great idea. 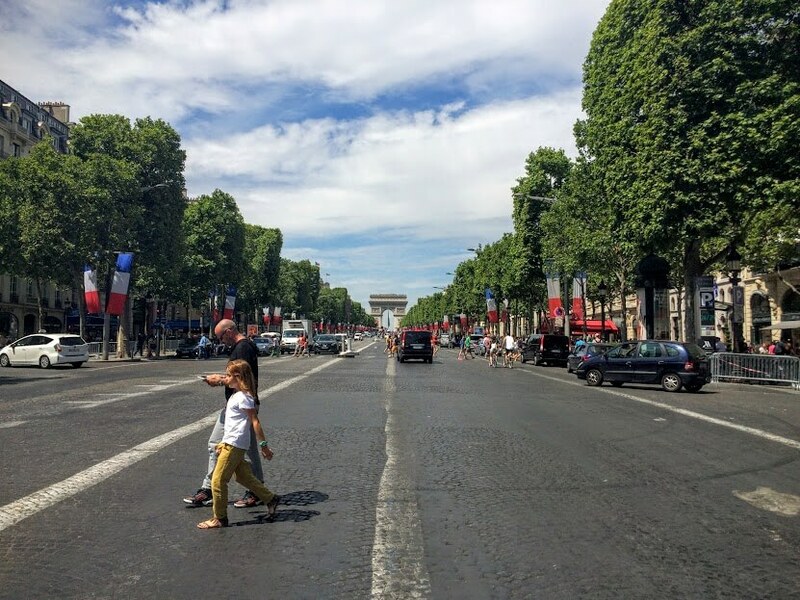 Although this days it’s mainly crowded touristic area, 1.9 km long boulevard that runs between Place de la Concorde and Place Charles de Gaulle where the Arc de Triomphe is located still has something magical in it. Last time I’ve visited it was just after the big parade on the Bastille Day, so the whole road was full of French flags which really made it a symbol of a free France. Walking certainly is the best way of exploring the city. It will gave you the opportunity to find a secret spots in it and to discover something new around every corner. One of the Paris highlights definitely is its architecture. And this doesn’t include only museums, churches and a great palaces but also a residential buildings. It certainly is the city with the most stunning architecture of that kind. 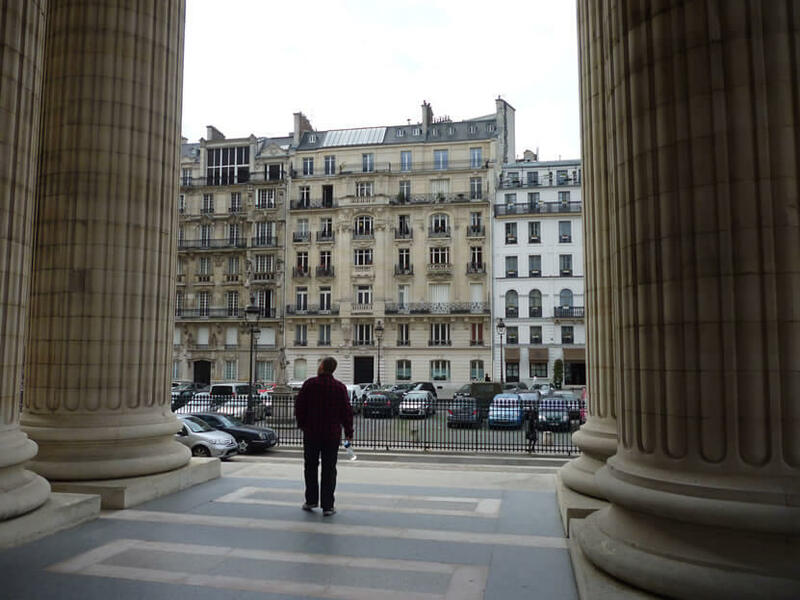 If I have to mark just one building among a huge number of Parisian architectural gems, it will be a cathedral itself. Cathedrals are always the heart of a city and the Notre Dame really stands out of the crowd. It is hard to decide is it more beautiful while you are looking to its main facade with the Gallery of Kings or from its towers while you are enjoying the view surrounded by its protectors – gargoyles. 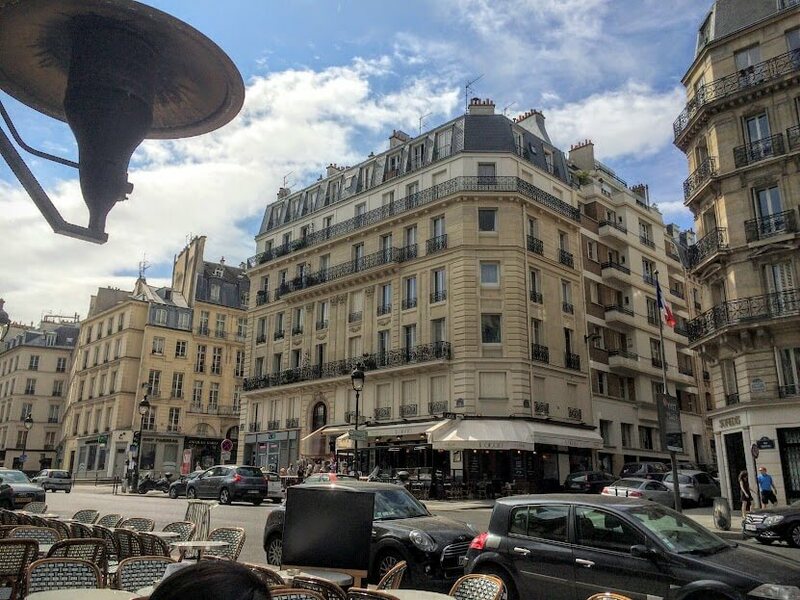 The best way to dive into the local culture and lifestyle is by having a meal in one of Parisian Cafés. They’ve been centers of Parisian social life for centuries. Usually they are equipped with the whole kitchen and they are offering a proper meals. At the lunch time you can find three course meals for a good price there. A great way to enjoy a true Parisian lunch! Seriously, you can’t make a wrong choice. France has one of the world’s best cuisines, so you can’t really meet the Paris without trying something from a wide range of local specialities. French breakfast is usually simple and consists of a croissant and a cup of coffee. But, the lunch offers you a wider range of food. Some of the most popular dishes are quiche Lorraine, escargots (snails), steak tartare, omelet, onion soup, confit de canard (duck), coq au vin (chicken cooked in wine), moules (mussels), huitres (oysters) etc. After a great lunch you can take a break in one of the parks, enjoying the afternoon sun and – why not – a dessert. 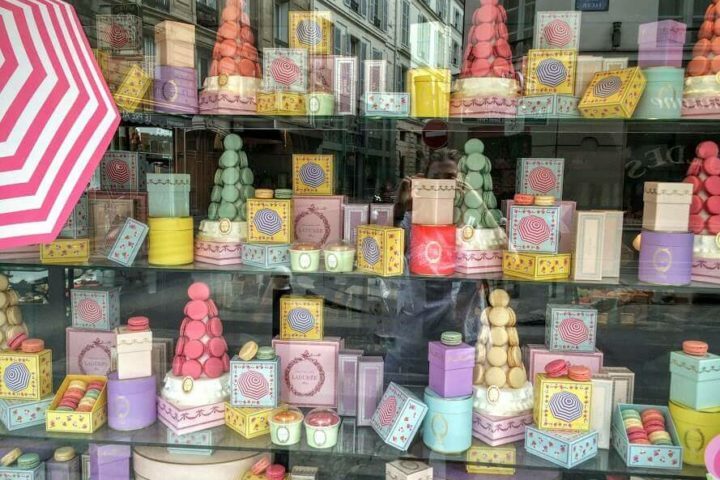 One of the most popular are macarons, now days becoming one of the symbols of the city. 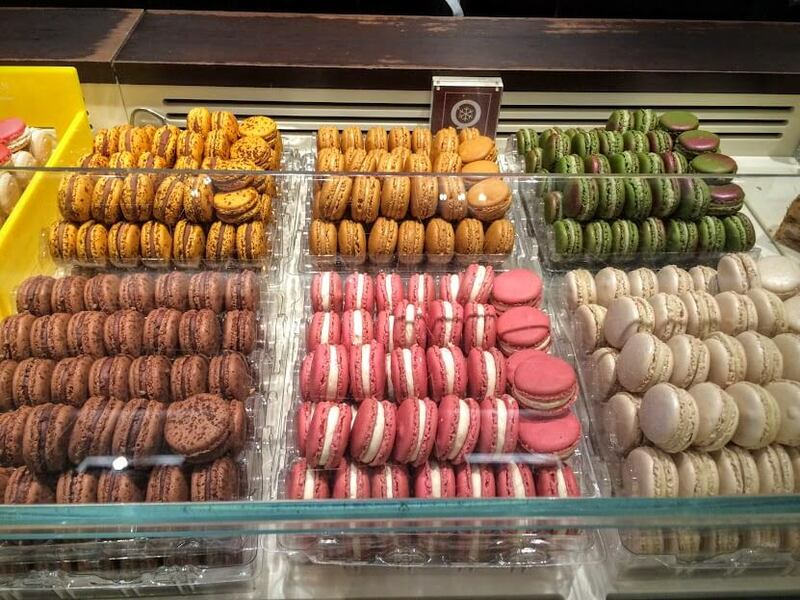 You can find them in almost every patisserie. To find out more about them, take a look here! Can’t be more true. It definitely is!